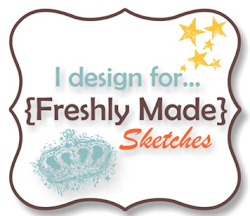 Mae has provided us with this great sketch for our challenge at Just Add Ink this week. I had so many ideas running through my head when I saw this one – I was going with a man card, then a boy card and ended up with a kind of shabby chic feminine card. This sketch is so versatile that it could be used for any card type really. 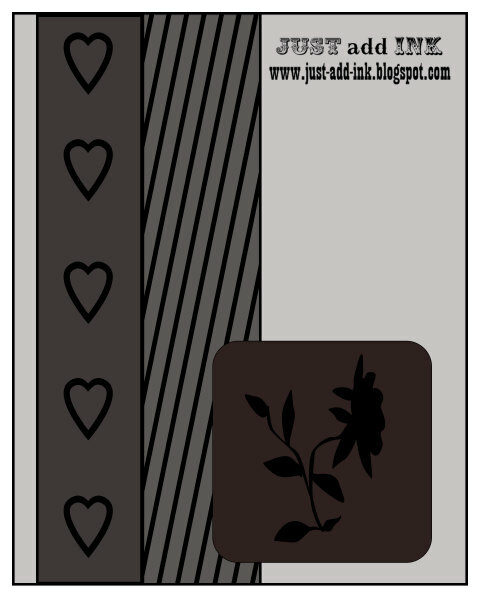 I’ve gone with Basic Gray, Very Vanilla and Beau Chateau DSP for my card. Instead of daubing with Crumb Cake as I normally do, I lightly daubed with Basic Gray. I had the bow already tied in my ribbon off-cuts box so I gave it a bit of a squish in my hand to get it from the flat position and to give it some body again. I wanted just the outline of the Apothecary Art stamp as border for my framelit so I used my marker to highlight the area I wanted stamped. I hope you can join us at Just Add Ink this week – head over to the challenge and check out the beautiful cards the DT have created. Narelle, this is absolutely gorgeous! I LOVE the flowers, beautifully done and what an inspiring card….anyone would love to receive it!! Absolutely LOVE this card, Narelle! The Basic Gray sponging is an inspired touch; it doesn’t detract from the softness of the colours in the paper. Beautiful! This is such a pretty card Narelle. I love your bow and the way you’ve used the framelit. You’ve used the sketch perfectly. 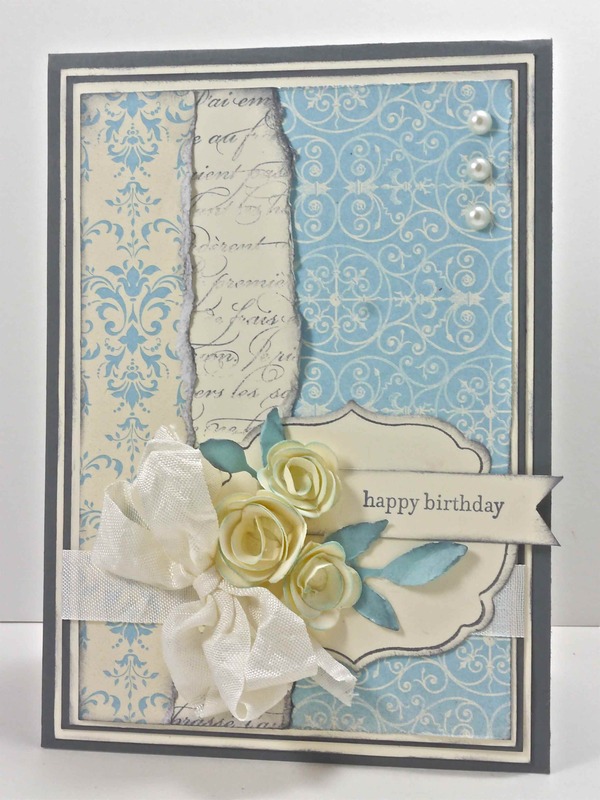 Narelle, I saw your card on the just add ink challenge blog and I had to come and say how gorgeous I thought it is. I think I’ll have a little surf and look at your previous work. Wowza! This is stunning! I need to try that sketch!!! What a great idea to sponge with grey – it looks fab! That is absolutely stunning. Would make a fab wedding card too. Amazing card…just love the shabby chic element! You do beautiful work! All yours card are so elegant!